Home / Business - Getting Accepted - Porto - Portugal / New Destination is here! Besides that Portugal was one of the oldest and the poorest countries in Western Europe, it may now be one of the best value destination on the continent. The name Portugal was originated from the city Porto. It diverse geographically and it has a fabulous nation. As a country, Portugal is known for its warm climate and its most majestic beaches during autumn and winter. Apart from the majestic climate and beaches, Portugal is known for its best golf courses in Europe. So, if you are passionate about golf, then Portugal should be your number one choice. 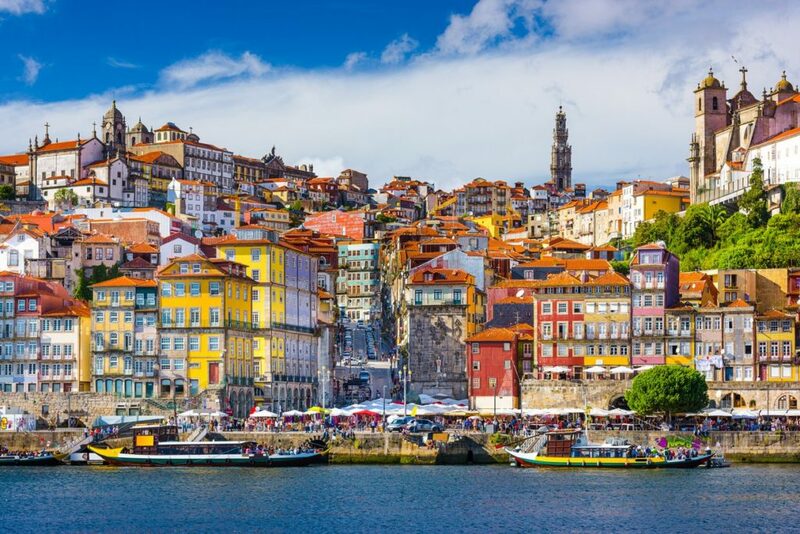 The city Porto is considered as home to rivers, lakes and mountains. It also has many national parks for people to enjoy their summers and time. Moreover, the healthcare system there is more civilized in a way that you can be treated in the pharmacy without the need to go to a hospital, which makes it easier for you to get treated for minor illness. The living costs there are average not that high, which makes it perfect for students with a tight budget to get a good quality of education in a very hospitable country. However, it is also known for its top-ranking universities that covers a huge palette of degree programs. You have the choice to choose whether you want to study in English, Portuguese, or Spanish. Universidade Portucalense UPT is not just a university, but also a research institution in Porto. It was founded in 1986 aiming to be a model in high education level not only in Porto but also worldwide. It has only one campus located in the Asprela University Zone, which is known for its high technological innovation level. The main aim for the university is to provide student and post graduates a high standard quality of education. UPT has integrated a system responsible for the bibliographic information which makes it easy for students to get access to information necessary for their studies and researches. Moreover, it also has many sport facilities and clubs that students can join to go out from the study mood. UPT is known for its high education level in its five organized departments, science and technology, law, economy and management, psychology and education, and tourism that varies between bachelor’s degree, masters, and even PhD.